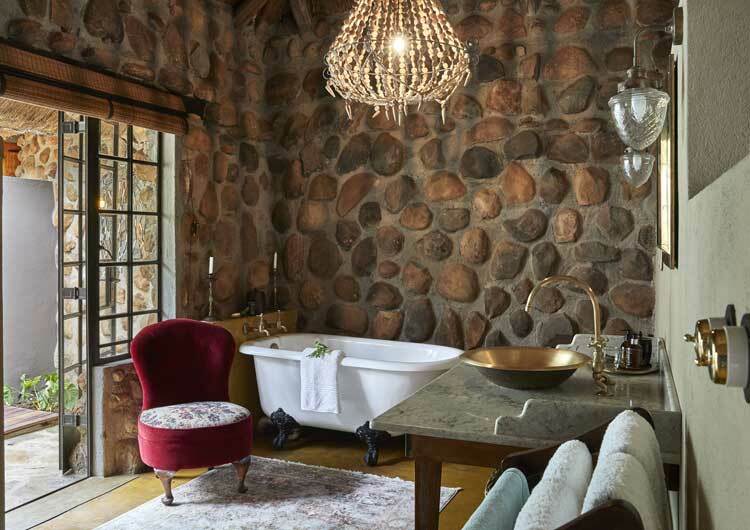 Privacy, elegance with a hint of rustic charm, and a great sense of tranquillity, this is what guests can look forward to at Geiger’s Camp. panoramic views of the Nhlaralumi River and Big Five terrain. with stunning artworks, painted by owner, Marion Geiger-Orengo, brining the splendour of the outdoors inside. 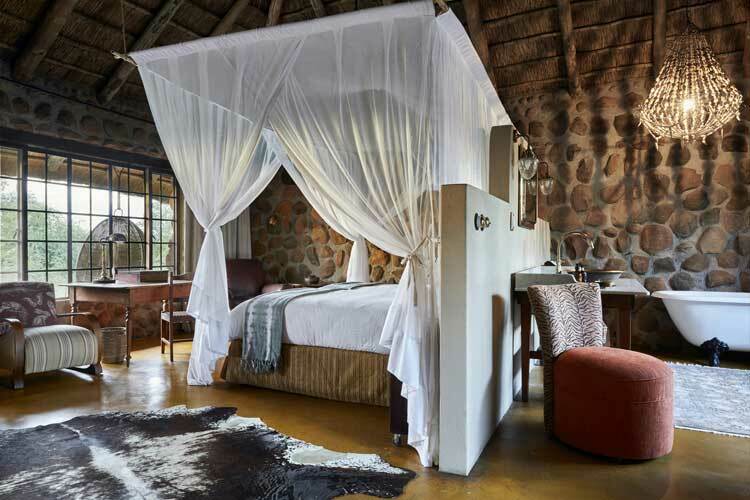 An exclusive hideaway built from rock and stone, Geiger’s Camp comprises four private rooms, each with its own private deck overlooking the bush. 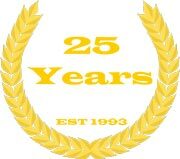 This camp is ideally suited to families or small groups of up to six persons travelling together. 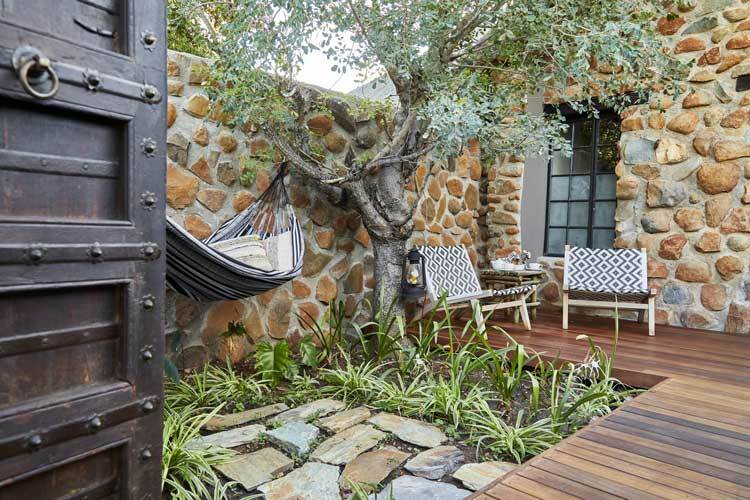 Each room has been uniquely and tastefully styled by owner, Marion Geiger-Orengo along with Cape Town interior decorator, David Strauss, bringing together an eclectic mix of furniture and décor. 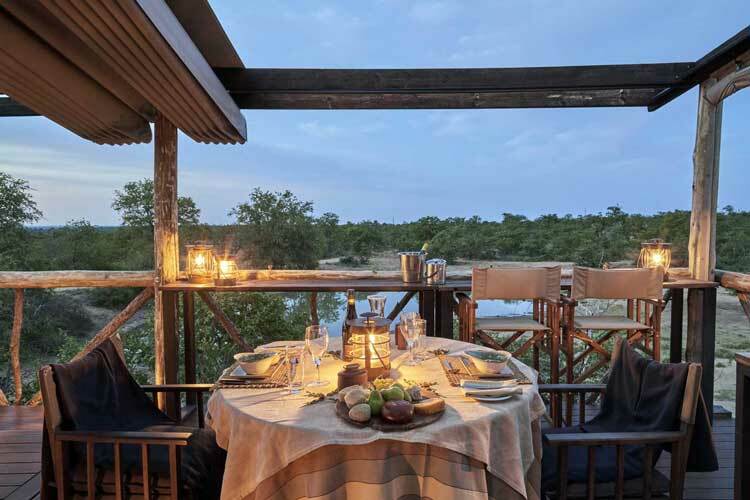 The camp’s main deck has a private oval infinity pool with uninterrupted views of the bush, but guests are also able to make use of the Main Camp’s facilities, only two kilometres away. 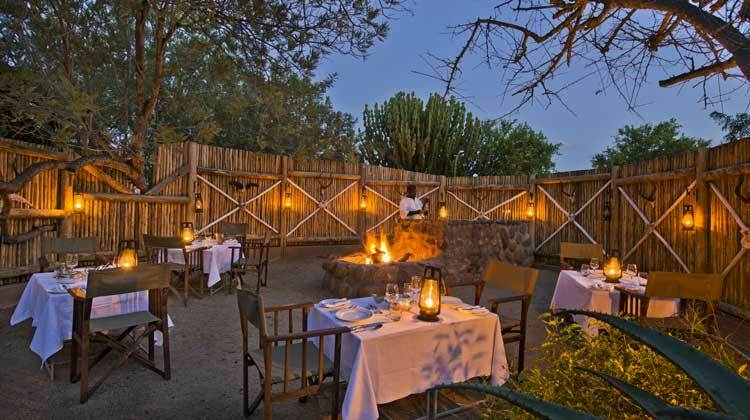 season, evenings can be spent dining in the bush or inside the open-air boma, a traditional meeting-place. 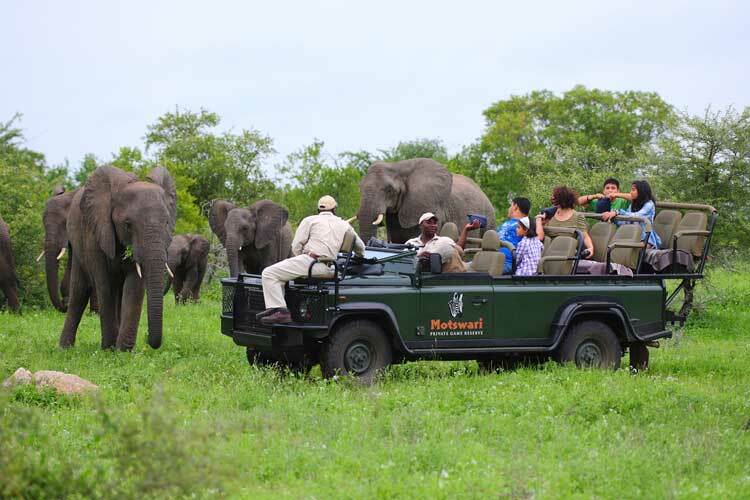 Visits to Motswari Main Camp and Geiger’s Camp (as well as the Giraffe’s Nest Hide) are inclusive of brunch, high tea (late lunch) and dinner. further add an inviting touch to this sophisticated dining area, which includes only a handful of tables – each one attractively laid, with great attention to detail. 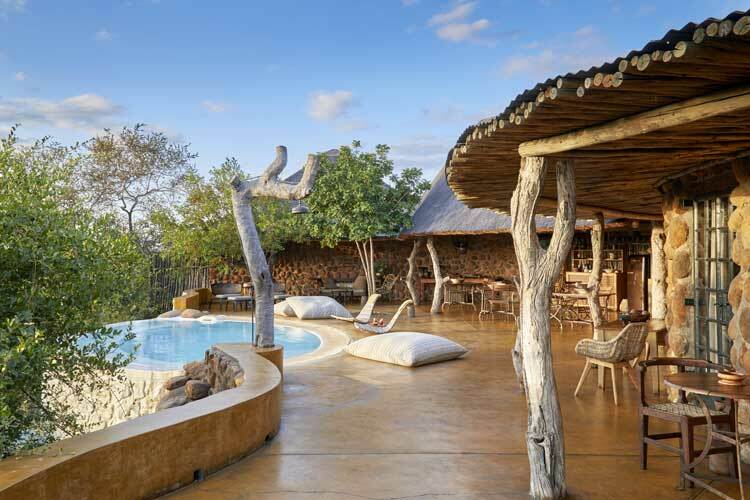 Geiger’s Camp includes a private infinity pool which is exclusively available to the camp’s guests. 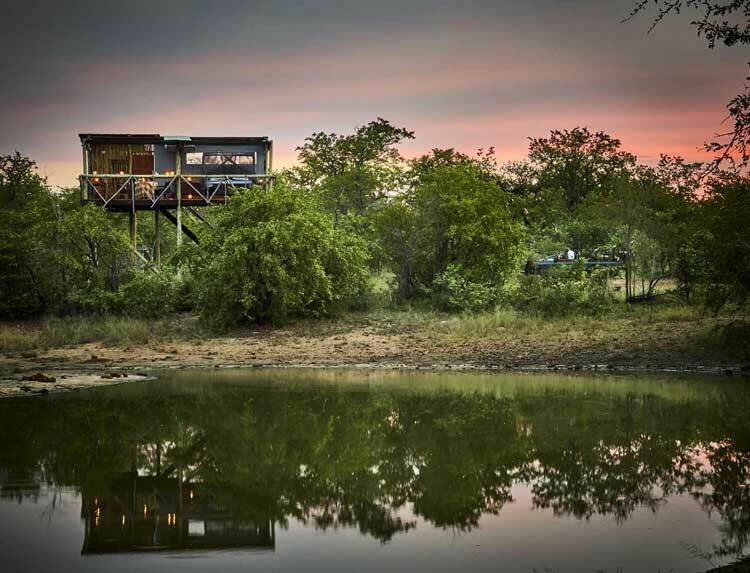 The swimming pool is conveniently located on the terrace, just beyond the camp’s rooms, and offers direct views over the bush. Artistic loungers, outdoor tables and chairs, and large cushions around the pool create a welcoming environment. 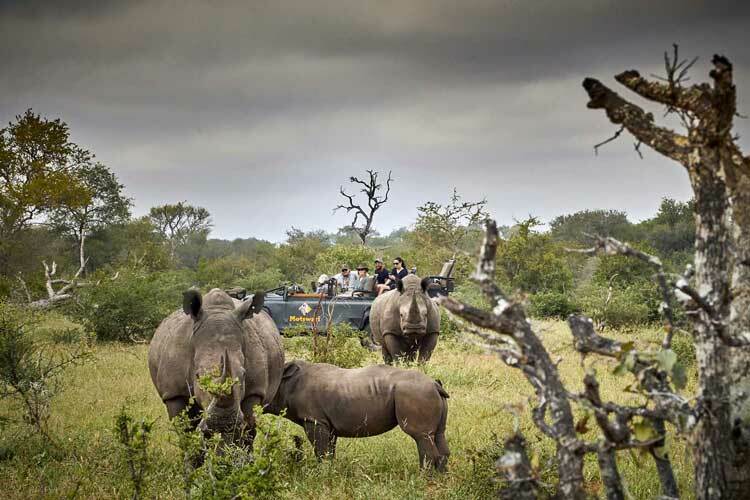 Geiger’s Camp guests are also free to make use of the pool located at Motswari Private Game Reserve’s main camp. 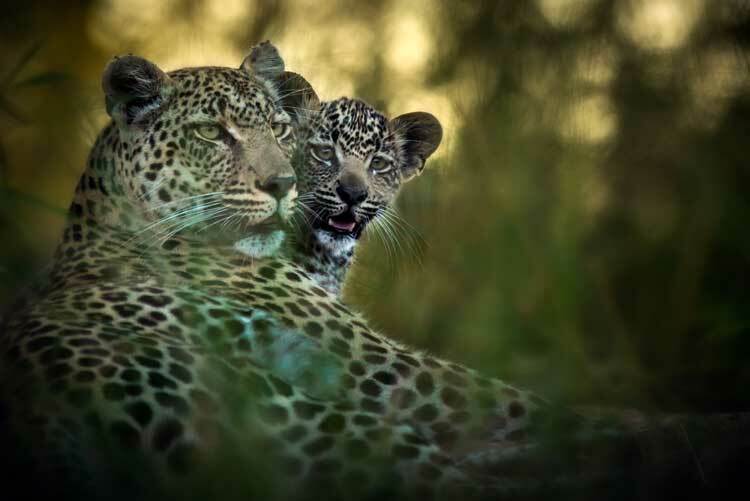 Outstanding game viewing opportunities are taken in from the vantage point of an open Land Rover on morning and evening game drives. 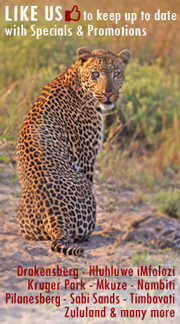 These experiences are led by professional field guides and trackers who share valuable insight into the wild. 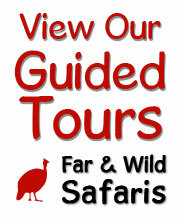 A private vehicle and guide can be arranged for a minimum of four guests, at an extra cost per day. 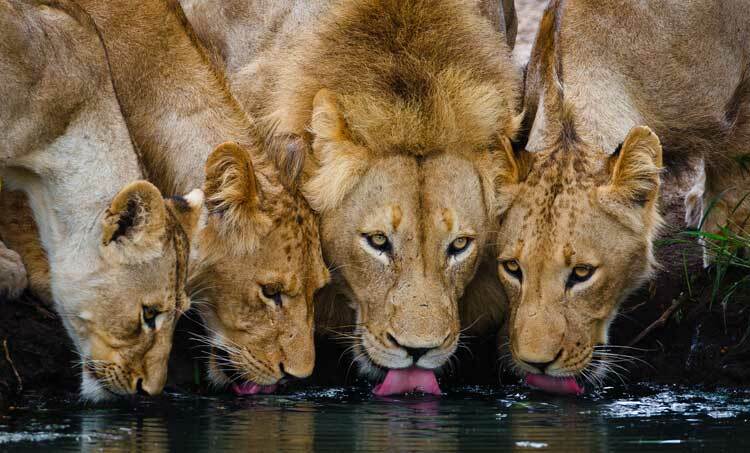 This is inclusive of two game drives per day. 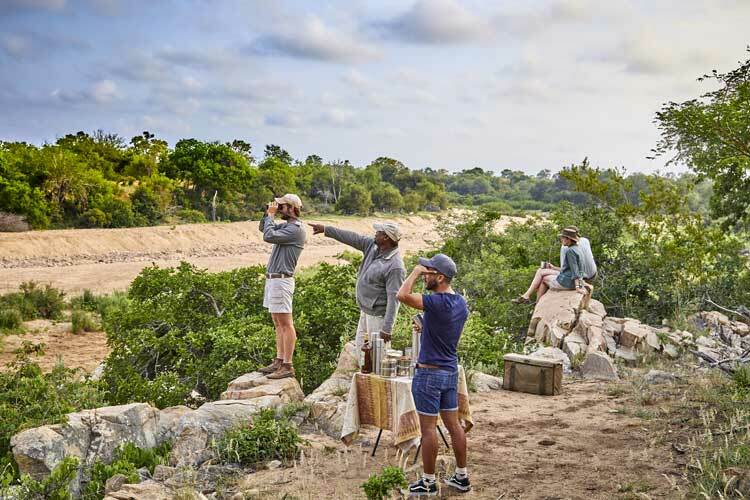 A short game-drive away from Main Camp, a private under the stars experience for two awaits. 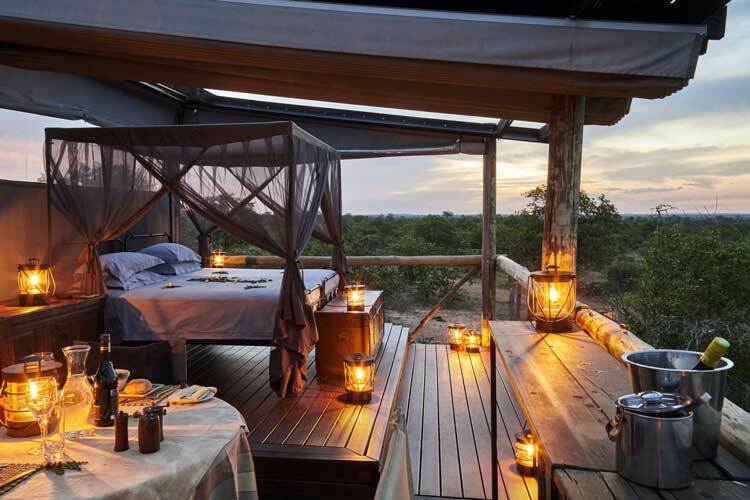 At this special location, overlooking the Xanatsi Dam, guests staying at Main Camp or Geiger’s Camp have the opportunity to be treated to a luxury tree-house sleep out, at an additional cost. Open-air viewing of the skies is possible, yet the room is completely secure and extremely private, and can be covered with a retractable canvas roof.